The Alliance for the Great Lakes is pleased to welcome chair Sanjiv Sinha and director Quentin James to their new roles on the Board of Directors. Dr. Sanjiv Sinha, PhD., will serve as board chair for the coming year. Sanjiv is Vice President and Water Resource Team Leader at Environmental Consulting & Technology, Inc., a multidisciplinary engineering consulting firm with 20 offices in the U.S. Based in Ann Arbor, Michigan, Sanjiv has carried out a wide variety of high-profile projects for federal agencies, state agencies and private foundation clients in the Great Lakes on topics ranging from development of targets for Areas of Concern to economic damage estimates for Lake Erie algal blooms to public-private partnerships. Sanjiv has over 70 papers, journal articles, book chapters, and other publications to his credit. 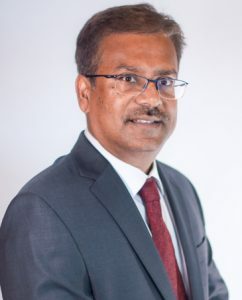 He was first elected to the Alliance’s Board of Directors in 2012, served as Vice-Chair for Policy and served as a member of the Executive Committee. Sanjiv takes the baton from Lori Colman, founder and co-CEO of CBD Marketing in Chicago, who has served as board chair for the past three years. “Lori’s leadership has been instrumental in growing the Alliance,” says Alliance President and CEO Joel Brammeier. “Under her guidance we reorganized our staff and programs for growth, rebuilt our visual brand, dramatically increased our asset base, and expanded our impact across the region. 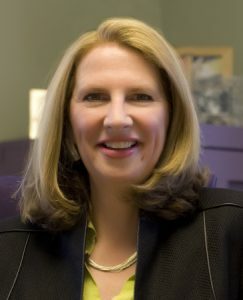 The staff and board thank her deeply for her service.” Lori will continue as a director for the coming year. Quentin James joins the board as a director. Based in Cleveland, Ohio, he is the founder and executive director of The Collective PAC, whose mission is to increase the number of African American elected officials across the nation. 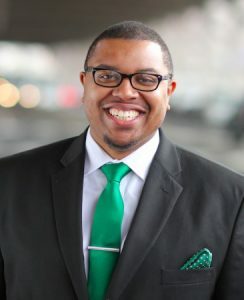 Quentin has served as the Black Americans Director for the Ready for Hillary PAC, the National Director for the Sierra Club’s Sierra Student Coalition, and a National Board Member for the NAACP. More recently, Quentin founded Inclusv, a diversity hiring initiative, and co-founded Vestige Strategies, one of the nation’s top civic and community engagement consulting firms. Cited frequently in media such as the New York Times, Quentin has received many accolades including being named one of the 2017 NBC BLK 28 under 28; one of the Top 50 Political Influencers by Campaigns and Elections Magazine; recipient of Envest Foundation’s “40 under 40” award; Washington, DC’s top “30 under 30” award by WKYS 93.9 FM; and recognized as a Community Champion of Change by Impact-DC. In other moves, director David Schmahl, executive vice-president at SmithBucklin, replaces Paul Botts, president and executive director of the Wetlands Initiative, as board secretary. Botts, Joyce Solberg, and David Pippen all completed their terms as directors. 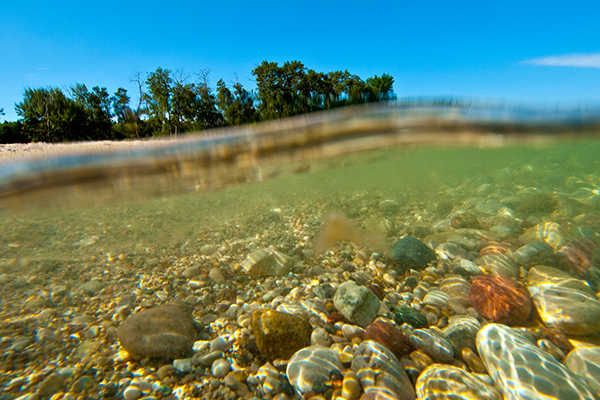 The Great Lakes face many risks — litter, pollution, invasive species, toxic algae, and more. We need your help to protect them.